Videos are the way to go in this day and age. The number one reason is because Google and other search engines love videos. They have structured their search results in such a way that videos are given the first priority. Therefore, if your videos are properly created and optimized, they stand a chance of ranking well. Secondly, people share videos more than they share boring long texts. Thirdly, videos come in handy in captivating the lazy market. This is because it takes lower brain power to watch a video compared to reading articles. They are easy to understand and digest thus expanding your market. Additionally, videos convey much more information than text. Lastly, videos are the perfect tool to add a personal touch to whatever you are marketing. This comes in handy for those customers who prefer that ‘boutique’ experience. This is important because it is the first thing a customer will see. It is what will attract the targeted customers. Therefore, a good video marketer should always consider creating a title that is made up of words that the targeted shoppers will be looking for so as to find the products you deal in. There are various camera you can use today to capture high-quality photos and videos but when it comes to record motion videos, GoPro cameras are the best. To make it even better you will need to find the best GoPro Gimbal that will stabilize the camera and help you capture the perfect moment. Otherwise your content will be destroyed. It is flexible giving the persons the flexibility he needs in case his hands are occupied. The camera also has a three-axis system that helps sustain it in the best possible way. This pretty much makes it reliable and easy to use. Using such a camera secures your marketability since your content will be clear to the target shoppers. Many newbie producers tend to produce long and boring introductions in their videos. This is an expensive mistake. You can always display your logo in the first few seconds of the video and that should be it. Get straight to the point. Your shoppers should be able to get your point in no longer than 3 seconds in to the video before their attention spans off. It is at this point that you can either lose or gain your audience. The content should be created in a creative manner. One should also dedicate their time and effort into the video, and of course, this ought to be a lot for the best results. Keep in mind the fact that you should go straight to the subject matter of the video. The social media can be said to be the most powerful tool in marketing. Without wasting so much time and funds you can easily communicate effectively with your shoppers. Through the social media you can easily engage with your shoppers and make sharing your video faster and more effectively. It enables you to grab and retain your audience’s attention, making it easier to sell your video. 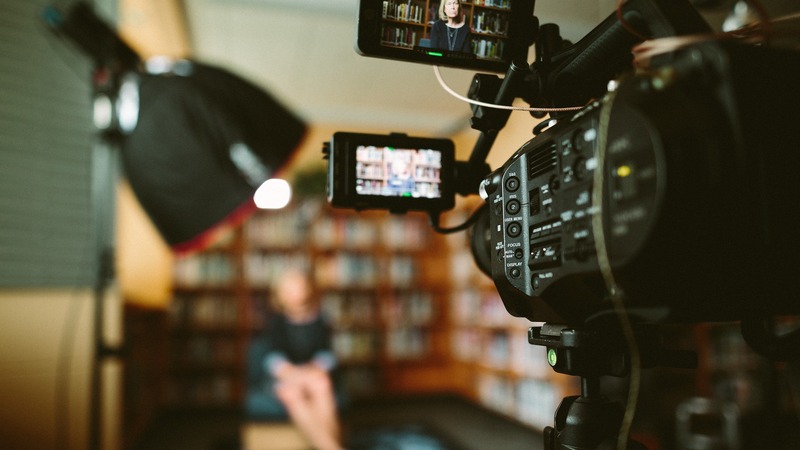 Knowing how to make quality videos will enable you to connect with your viewers at a more personal level thus evoking their trust. The above highlighted tips will go a long way in making your videos sell faster and to a wider range of audience.